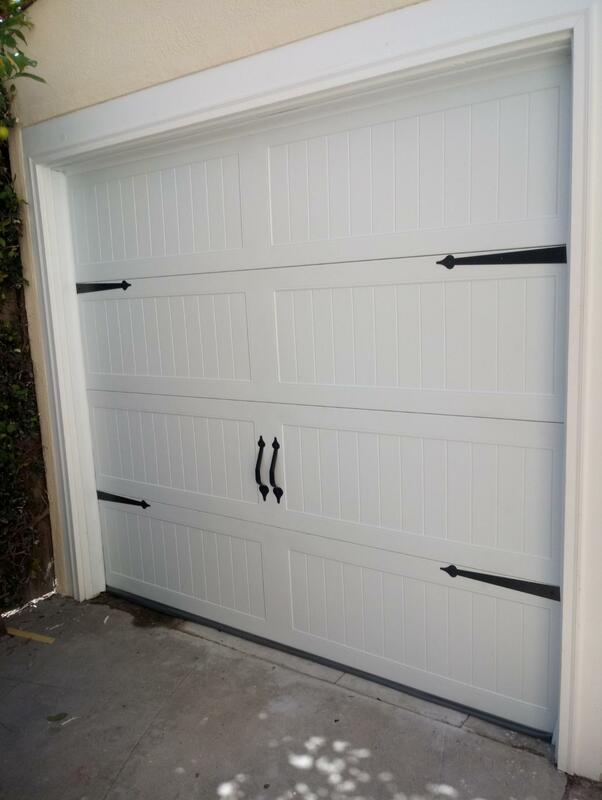 As a member of the Los Angeles County community, Caliber Garage Doors services the area with great care. Taking pride in being part of the Los Angeles County community, we offer our quality work to our beautiful area. For any questions you may have, feel free to call us at 800.615.4115 or fill out our contact form and we will make sure to contact you as soon as we can. Looking for a quality garage door with some quality work? Los Angeles County is just one of our many areas of service where we provide that quality service that you are looking for! Check out our recent work below. New CHI Carriage Stamp Door installed in West Hollywood in newly constructed opening. Door is set off by the decorative hardware.